When you need to have your roof replaced, we understand that you have many choices when it comes to a roofer. 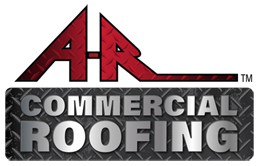 Whether your needs are residential or commercial, we are sure that our A-R Roofing team is the company for you. 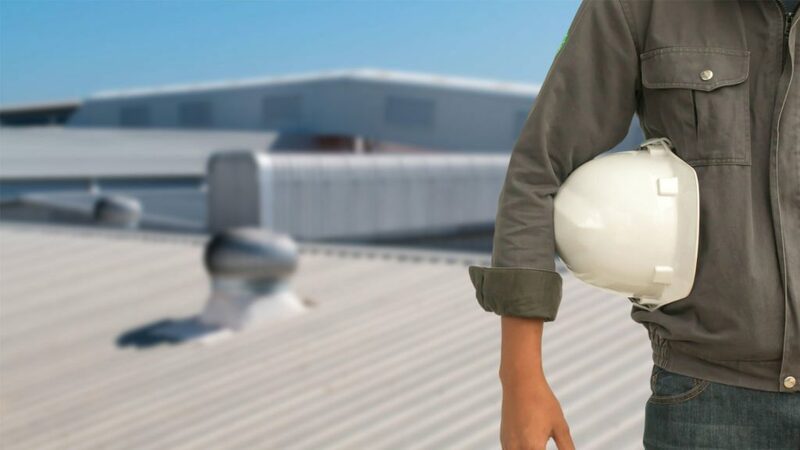 There are many reasons why our roofing business is superior to other roofers, but we’ve narrowed it down to five main reasons. We are fully licensed, bonded, and insured with an active and rigorous safety program. 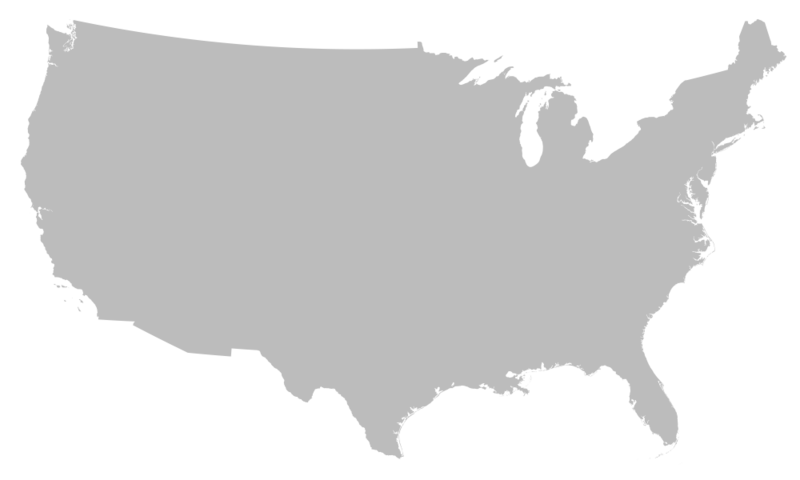 We have been in business for 24 years and counting. We are not going anywhere. We utilize the most cutting edge installation and products, whether it is for your home or a nuclear facility. We will meet your budget and work with insurance to make sure you are getting the best possible system for your property. Professional service done with integrity.